The mobile App that provides safe, easy and fast transportation in 270 cities is now available in Cairo. The leading Application based transportation service has officially launched its UberX service in Cairo in February. Uber had opened its Cairo branch in November to extend its services that now covers 270 cities in 55 countries. From November to February Uber had carried a test-launch allowing people in Cairo to test the service to give feedback and suggestions before the official launch. "We're so excited to finally launch UberX platform in Cairo; we are proud to offer a new and comfortable option to go around the capital... we trust the amazing potential that Cairo enjoys" Deputy General Manager of Uber Egypt Anthony Khoury. He added that the feedback for the test phase was encouraging. The passengers enjoyed the level of comfort and safety that Uber enjoys and drivers are excited about the opportunities that the service offers them. Uber started in 2010 with its headquarters in San Francisco, USA. It aims to establish direct communication between licensed drivers and clients and to offer a variety of prices for a safe and comfortable ride. To enjoy Uber services all you have to do is download Uber's free App on your smart phone or register on the website uber.com/go and order a suitable ride. When you order the name of the driver, the plate number and the current position of the driver on the map appears; you can also see passenger reviews of the driver. You can order the nearest driver and agree on a meeting point. The drivers' App uses GPS to gather data about the destination that are then forwarded to Uber's system to produce the bill. Uber doesn't use cash, the bill is deducted from the client's credit card and it also offers the option of sharing the bill between several passengers. Clients will have a profile with personal and billing information. The start tariff is EGP 3, with a minimum limit of EGP 8. 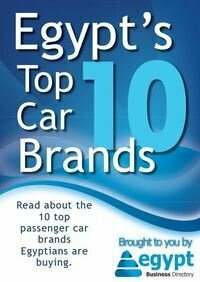 The tariff per kilometer is EGP 1.30 and per minute is EGP 0.20. The price may vary according to the traffic conditions and the period of the ride, the cancellation fee is EGP 8. 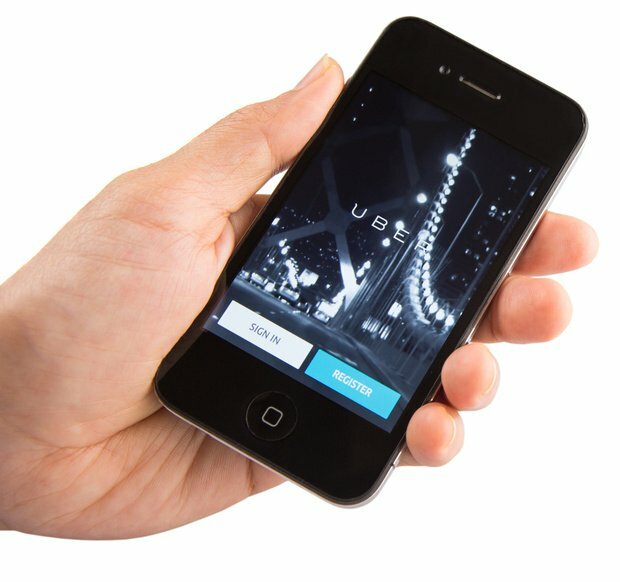 Drivers are checked before signing up for Uber, passengers are asked to give anonymous reviews which are monitored by Uber for accountability. Drivers also give reviews of the passengers; any passenger who puts the driver or the car in danger, is offensive to the driver or violates the service terms in any way will be prohibited from using the App. In Cairo Uber deals with licensed limousine drivers who are checked thoroughly to ensure they are qualified and trustworthy. They are then trained by Uber to offer the best service. The cars used are checked for safety and quality standards. In Cairo Uber cars include Toyota Corolla, Kia Carens, Kia Cerato, Renault Fluence and Mitsubishi Lancer 2013 or newer models.